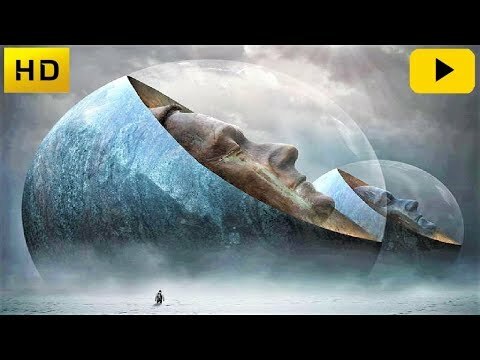 Forbidden Discoveries Documentary 2019 Impossible Devices, Out of Time Technology and Artifacts | We Seek the Truth! The following video is brought to you courtesy of the Disclosed TruthTV YouTube Channel. Click the video below to watch it now. Of all the many unexplained phenomena and objects in the world, the ones that hold a great deal of fascination for us are what can be categorized as ancient anomalies. There have been many of these strange out of time discoveries, many more than geologists, archaeologists, and other scientists care to admit. We will look at the existence of puzzling artifacts, inexplicable monuments, human-made marvels and baffling finds regarding to our ancient and prehistory and ask the question, are we missing pieces of the puzzle with regards our past? Watch eye-opening, thought-provoking, awesome, educational documentaries by subscribing and of course hit the bell button in the top right to stay informed of our latest releases. We will make each film expand the viewer’s horizons, especially those open to learning more about the world. We hope you will become aware of facts you may have been previously unaware of in the excellent forbidden ancient discoveries documentary.